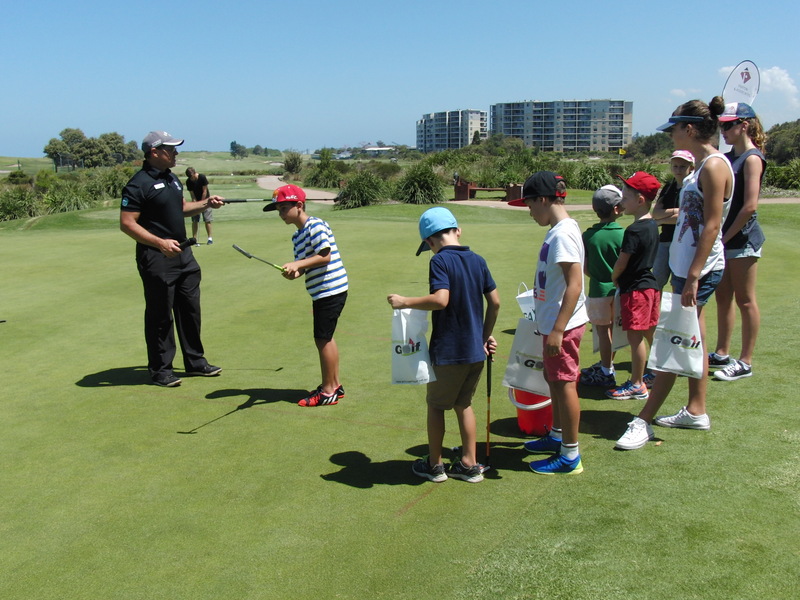 Each skills class now has the possibility of 2 PGA members supervising the Junior golfers and adding their learning skills, playing and values. Tigers class has the been popular lately. Being the final step before joining members in 18 competition golf. 18 kids have registered for the class with 16 spots available each week. In Tigers class we score over 5 holes, record stats and handicap.